After seeing this trailer, you'll want to experience Myst all over again. Cyan Worlds has announced on Facebook that a new 3D version of its critically-acclaimed classic game Myst will be released for iPad this Thursday. What makes the new version special? For a start, the game is no longer comprised of a series of beautifully drawn screens, instead its rendered as a full 3D environment that you can freely explore. 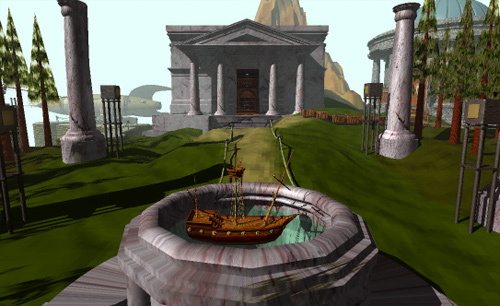 Myst enchanted, unnerved and just plain confused many people when it launched in 1993 with its intricately woven puzzles and otherworldly locations.